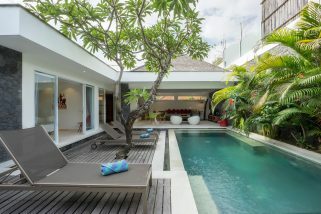 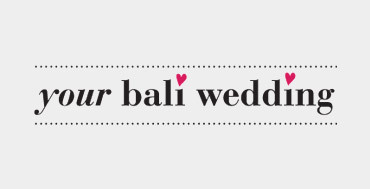 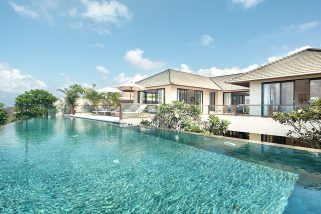 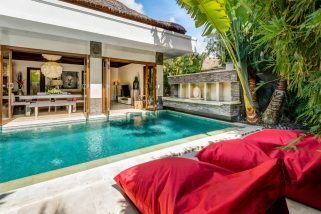 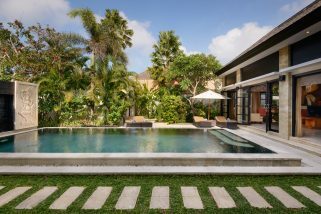 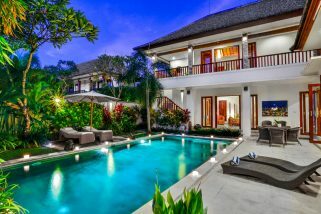 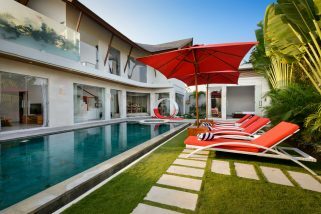 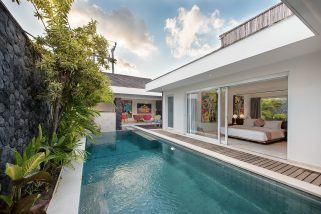 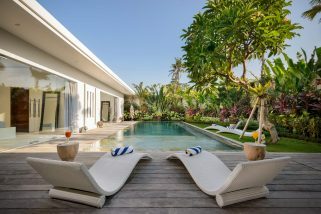 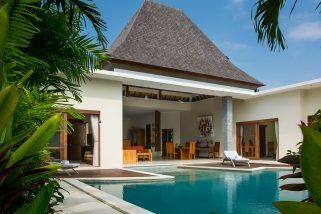 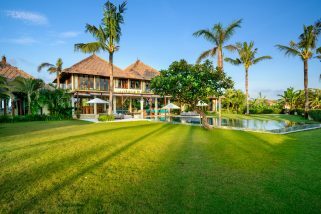 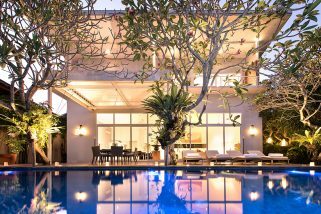 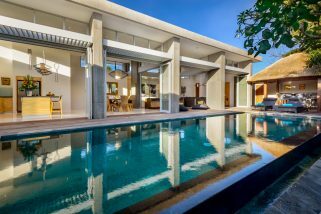 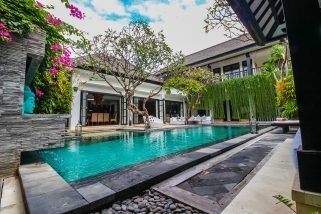 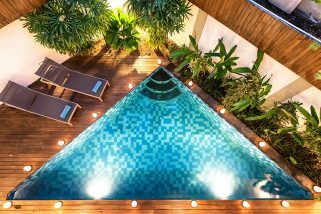 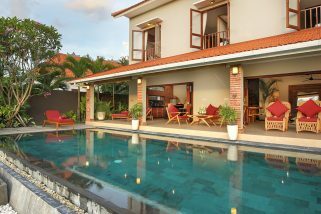 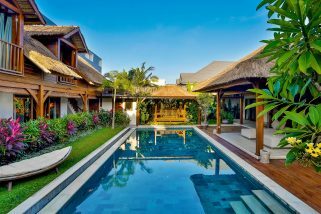 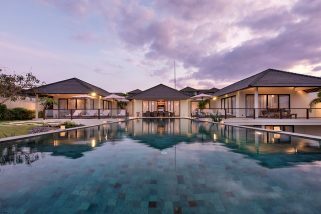 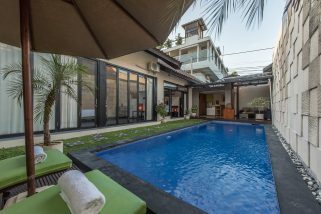 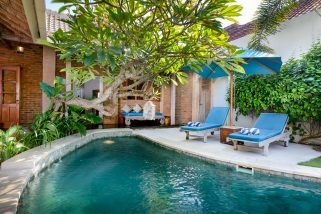 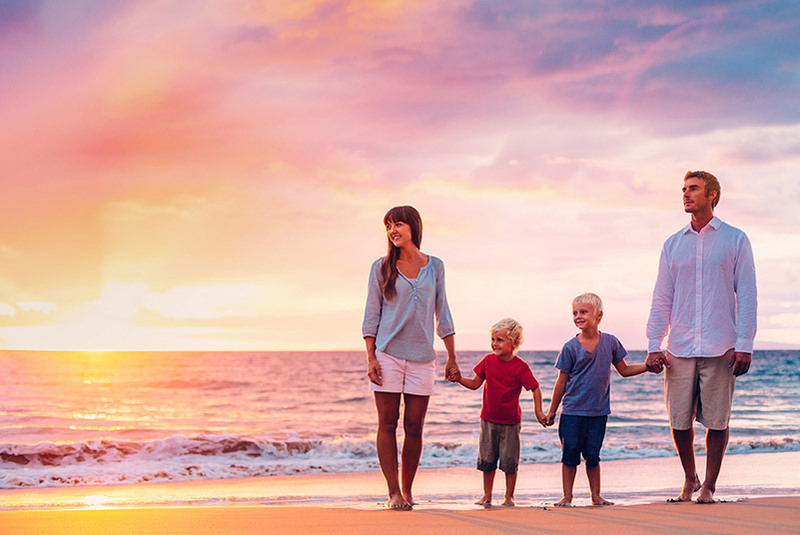 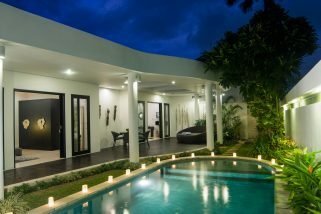 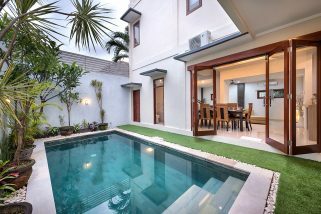 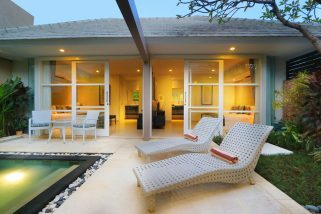 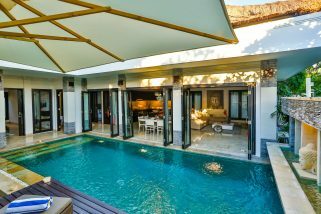 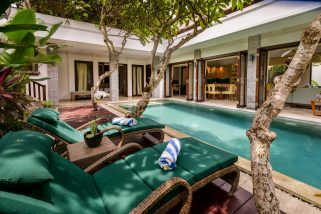 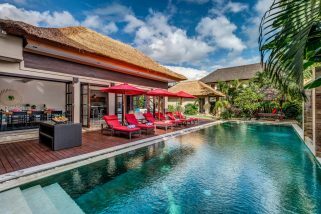 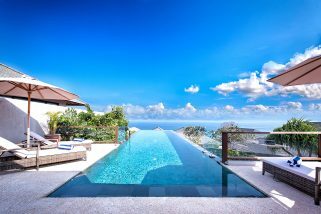 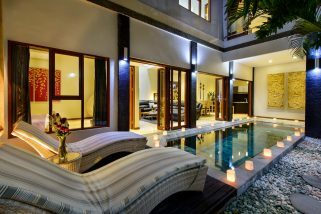 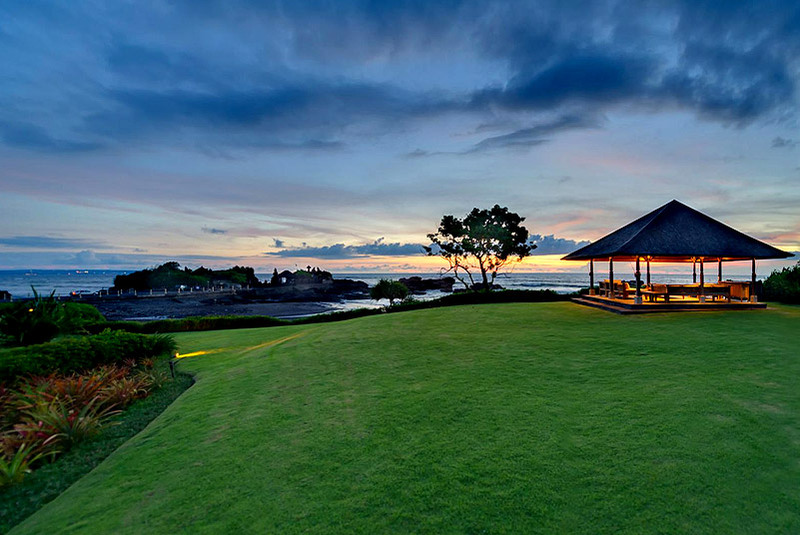 4 bedroom luxury cliff-top villa, Infinity pool with spectacular view to Indian Ocean, fully staffed, ideal for families. 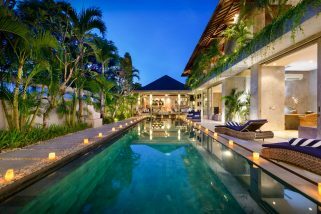 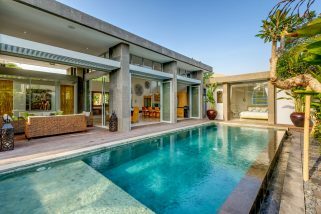 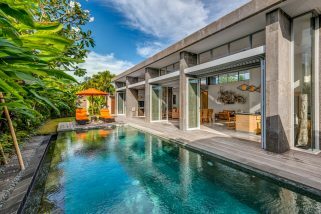 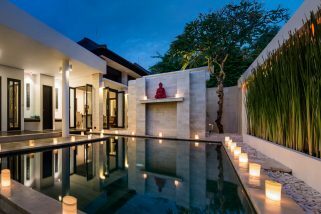 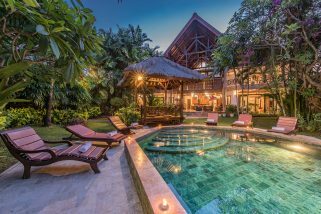 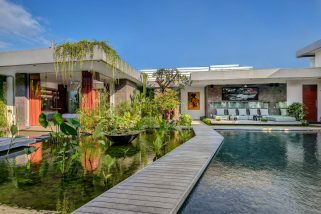 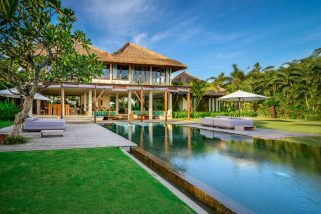 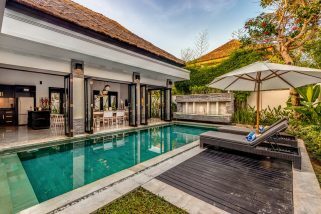 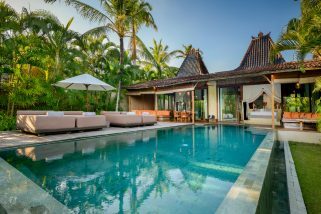 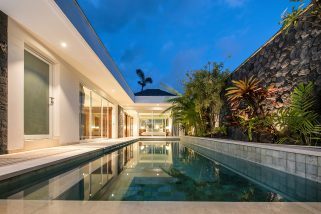 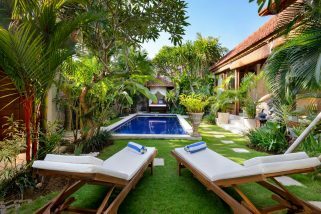 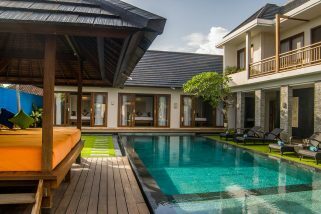 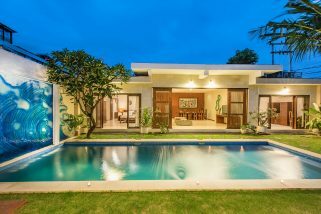 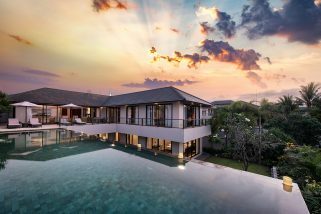 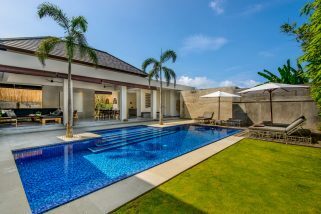 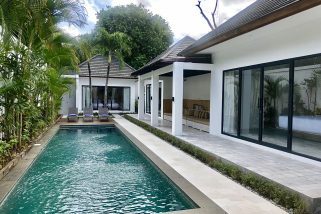 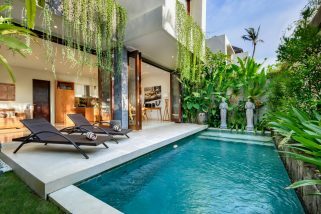 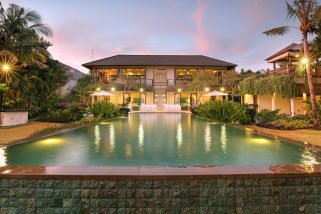 Villa Yamuna, 4 bedroom villa with stunning infinity pool and mature tropical garden, sweeping views of the ocean outside are complemented by high-quality interiors. 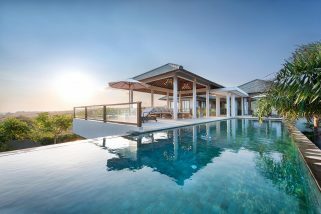 6 bedroom spectacular clifftop villa with gorgeous sea views, air-conditioned living room, BBQ, media room, and 20 meters infinity pool.